Loopmasters has launched the Super DNB XXL Bundle, a value bundle deal offering 4 sample libraries for Native Instruments Maschine and Ableton Live at 50% off. 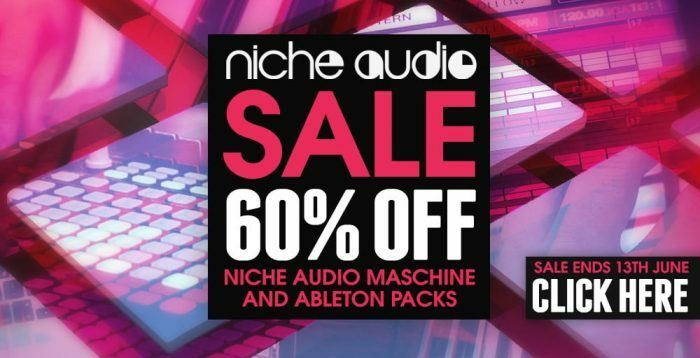 Niche Audio are excited to bring you the Super DNB XXL bundle: A collection of four top shelf packs optimized for Maschine & Ableton Live producers – at a huge 50% discount! 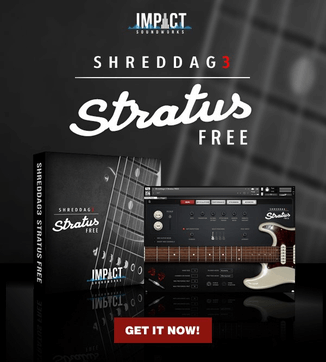 Super DNB XXL is the perfect solution for producers looking to build up their sound library. 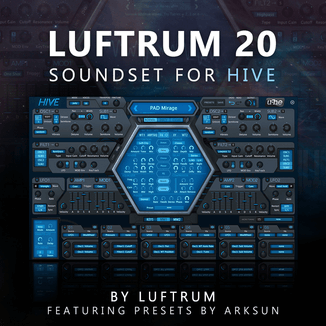 They’ve hand picked 4 of their very best packs that will give you access to a wide selection of samples perfect for Drum N Bass Production. DNB Selecta: Jump back to the 90s and experience the oldschool breaks and relive the classic sound of Jump Up Drum n Bass. DNB Liquid Elements: Packed with hard hitting breaks, deep bass and twisted synths – you’re guaranteed to find the right sounds for any situation. DNB Skyline: From dark and menacing subs, through lush chords, pianos, strings and melodies – DNB Skyline is a moody, melancholic and atmospheric collection for the Drum and Bass producers of tomorrow. Neuro DNB: A fresh, dark and dirty collection of the toughest samples and presets for producers looking for aggressive drums, dark basses, twisted synths, punishing one shots atmospheric melodies and oblique FX! 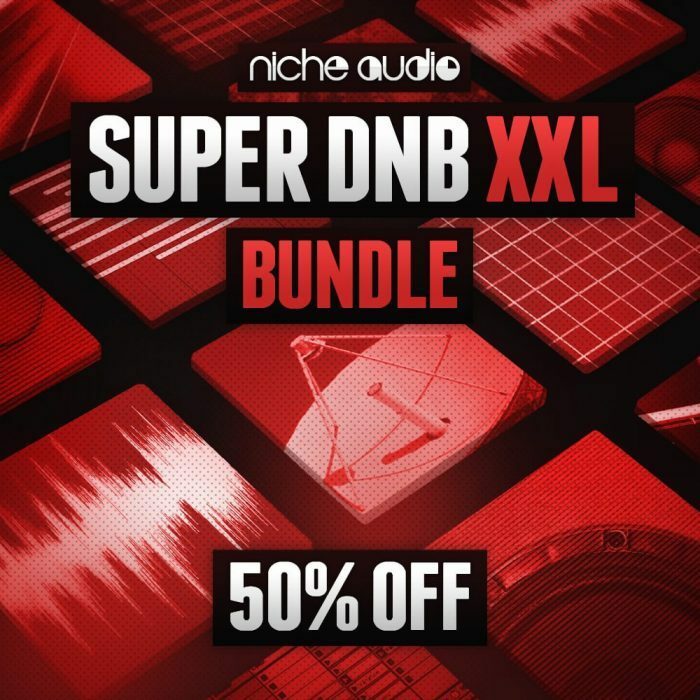 The Super DNB XXL Bundle is available for £49.95 GBP. The bundle follows the recently released Trap and House XXL bundles. Loopmasters has also launched a limited time sale, offering a 60% discount on Niche Audio packs.